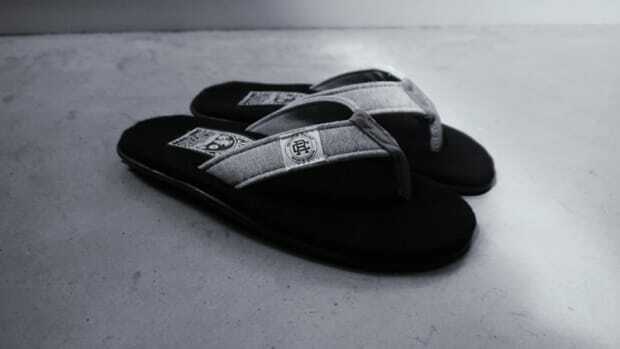 If you have yet to treat yourself to a Reigning Champ hoodie or sweatshirt, you&apos;re definitely missing out. 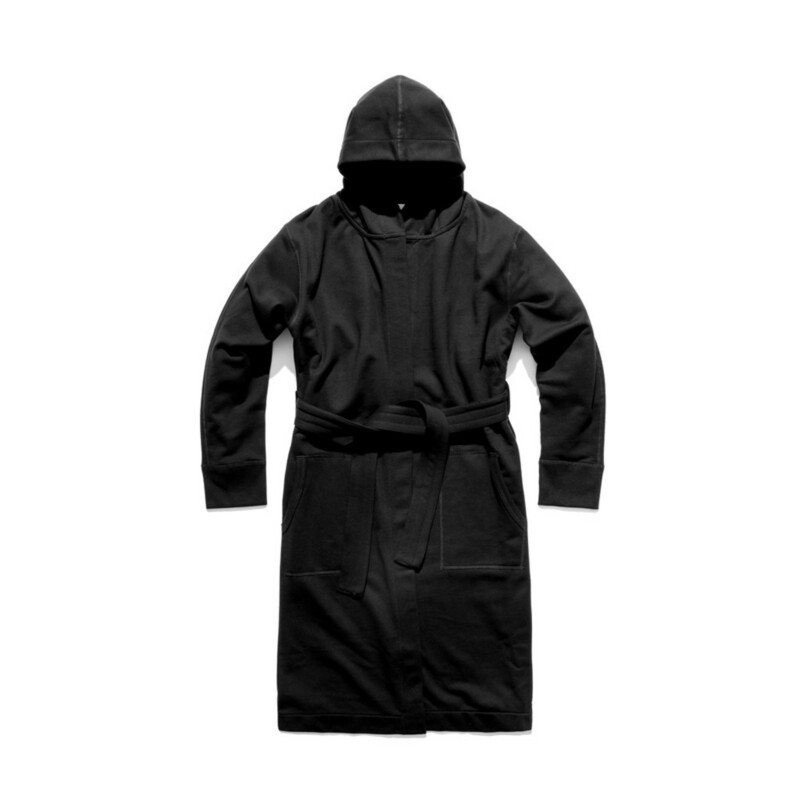 The Vancouver company knows its way around a comfortable, well-fitting pair of sweats and their new hooded robe is definitely on our wishlist. 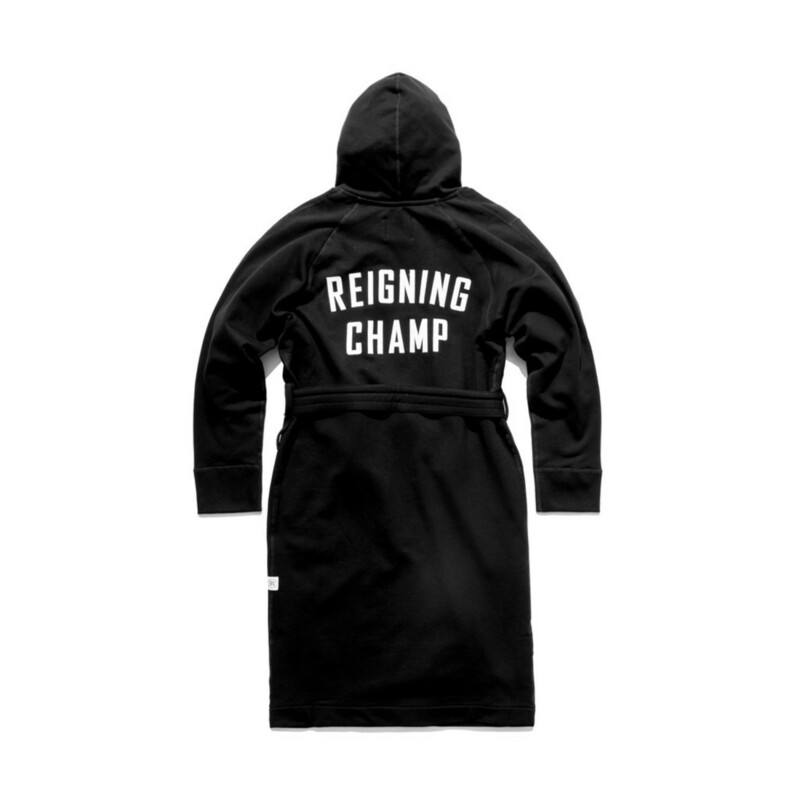 Made from their signature midweight terry, the robe is comfortable and perfect for lounging at home and even features a satin applique "Reigning Champ" logotype on the back that is created with the same machine used on NHL game jerseys. The champ is here indeed.